Baseball In Green Grass. Outdoor Athletic Activity Of Fun And Competition. Details Of Ball In Outdoor Setting. Lizenzfreie Fotos, Bilder Und Stock Fotografie. Image 116845838. Standard-Bild - Baseball in green grass. Outdoor athletic activity of fun and competition. Details of ball in outdoor setting. 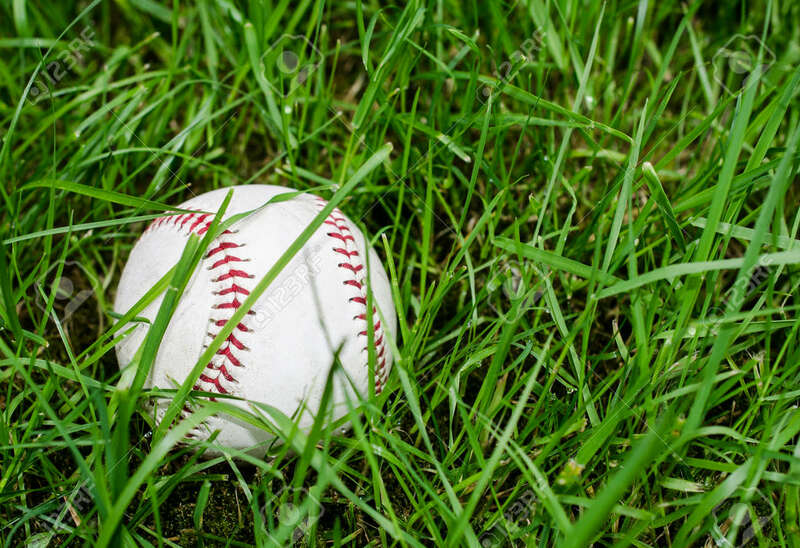 Baseball in green grass. Outdoor athletic activity of fun and competition. Details of ball in outdoor setting.